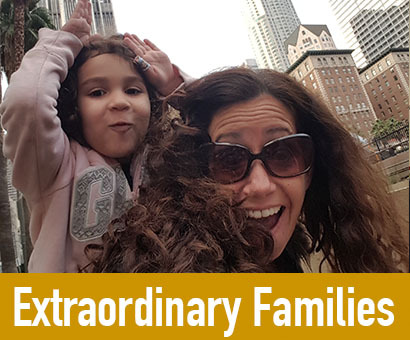 To bridge the gap between a youth’s perceived and actual preparedness to exit foster care, they need both an awareness of available services and an ability to navigate the system of resources. 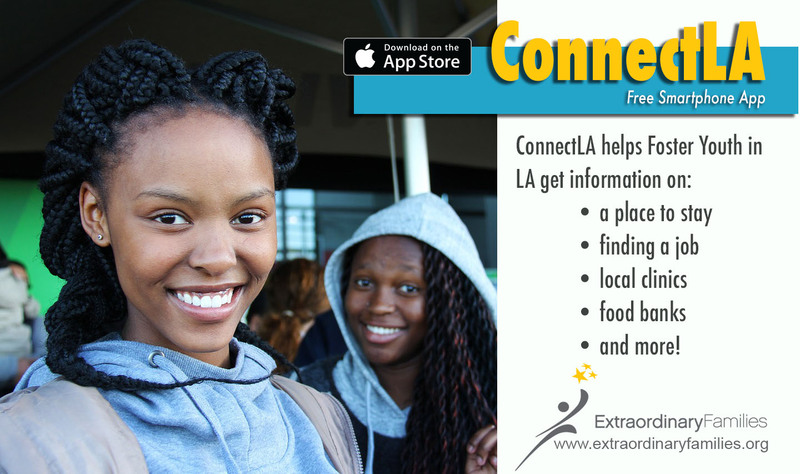 Our new (and free) smartphone app, ConnectLA, empowers youth to navigate the resources they need to achieve their goals. With the app, they can quickly locate nearby services for housing, employment, education, food banks, health and mental health care, childcare, legal assistance and more. 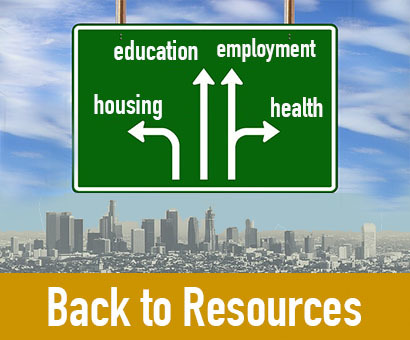 View the presentation to the right to learn more about the challenges our youth face and how ConnectLA will help. The app is available to download through the iTunes and GooglePlay stores. 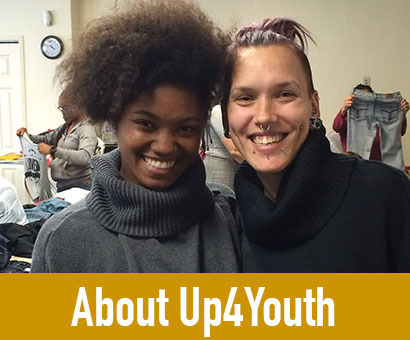 Linking youth with resources with help from the ConnectLA app! To view the presentation, click the arrows below the images to scroll through. Click text to enlarge.